Yeah, that's Doug The Pug of Being A Dog fame. 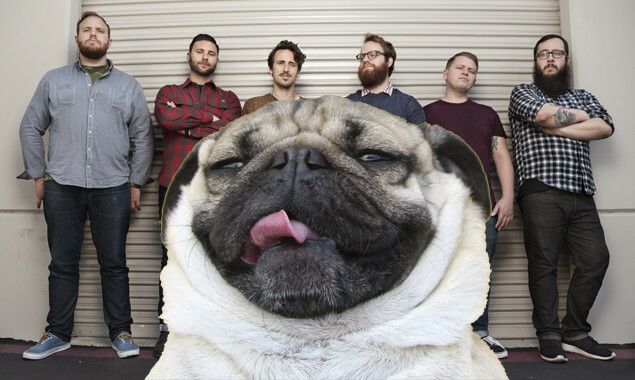 Doug The Pug obviously can't get enough pop-punk, and no wonder! 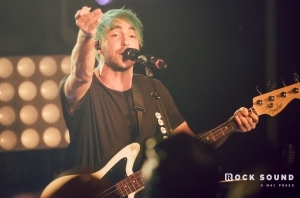 The genre has ruled 2015, after all. 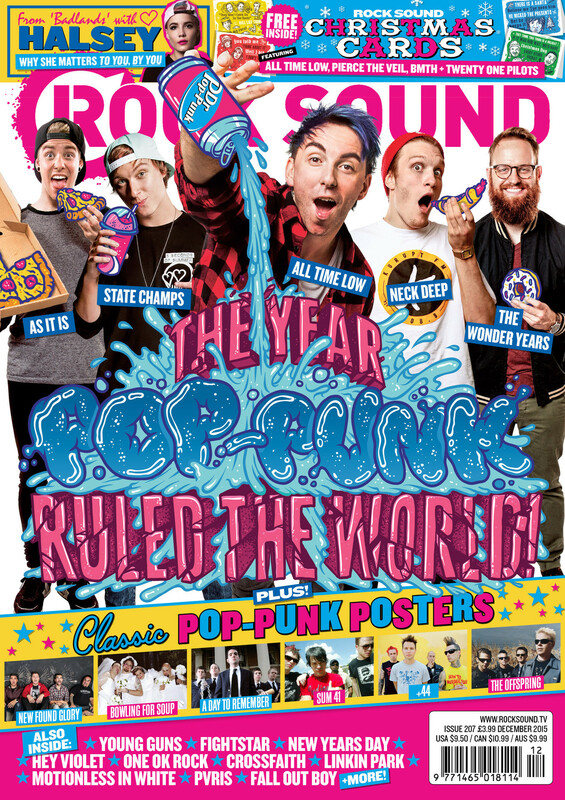 Celebrate with the bands that made it happen - including The Wonder Years - in this month's Rock Sound.